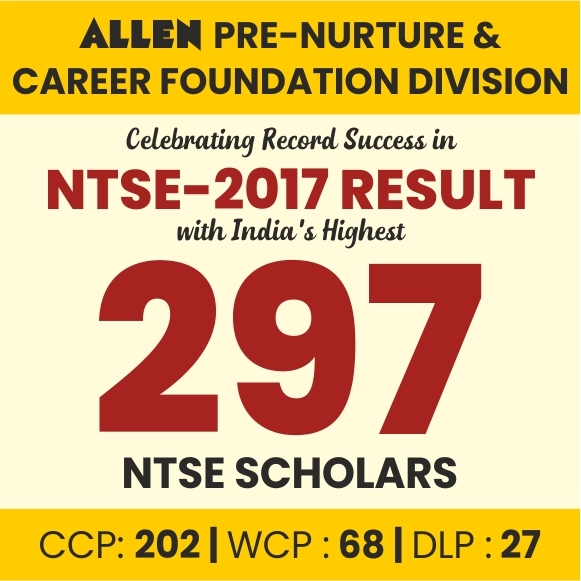 NTSE is a National level Talent Hunt and Scholarship exam conducted by NCERT, Delhi. NTSE stands for National Talent Search Exam. After clearing both the NTSE stages, 1000 students are said to be eligible for NTSE Scholarships. These scholarships will be claimable up to Ph.D. as per decided by the NCERT upon fulfilling the further criteria. NTSE stage-1 Exam was conducted on 04.11.2018 (Sunday) in all over the state. N.C.E.R.T. New Delhi will conduct the next level of National Level Examination (Stage 2) on 12th May 2019. 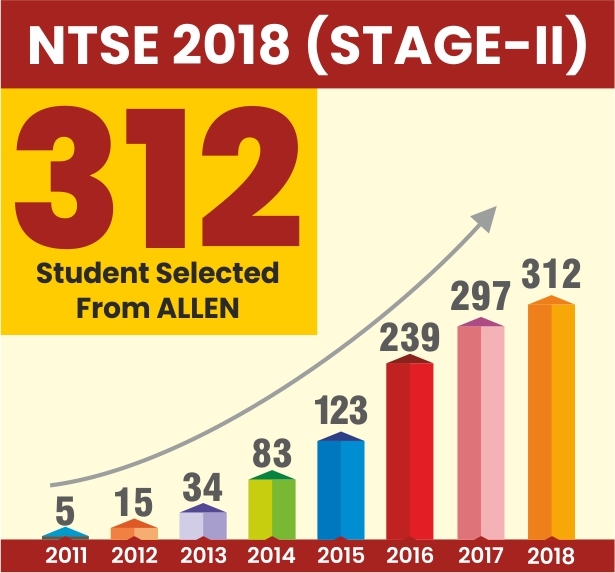 According to the Fixed state quota, 93 students are selected through the State Level Talent Search Examination (NTSE Stage 1). Check the list of Selected Students in NTS 2018-19 Stage-1 from HERE. 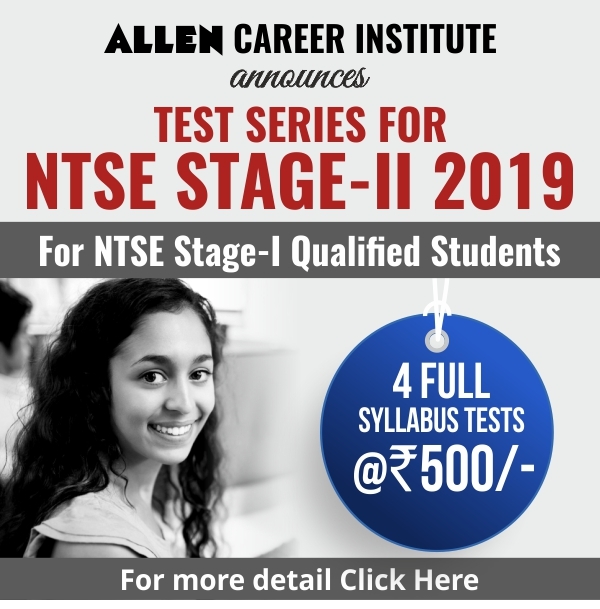 Note: Admit Cards for NTS Stage-2 are said to be released in the month of April’19. The Overall Result along with respective marks list is also been uploaded by DSE, Punjab.